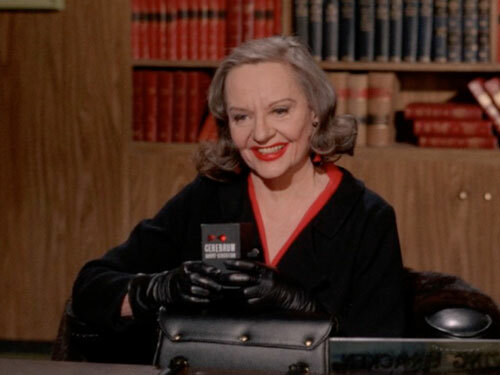 Tallulah Bankhead, nearing the end of her career, appeared on Batman as the Black Widow in March 1967, in an episode that seems to be running on the theme of “bad judgement”. Did writer Robert Mintz have the bad judgement to pun on Bankhead’s name? (Probably not.) How was Bankhead’s judgement in life? What does Tim judge to have been his favorite part of the usual formula for each arc? We also touch on some ways in which this late season two arc differs from early season one — but characters talking to the camera isn’t one of them. ALSO: Further findings on the Legends of the Superheroes cowl, the De Maskers’ version of the Batman theme, and your mail!